Home » Noble Persian in 1840. 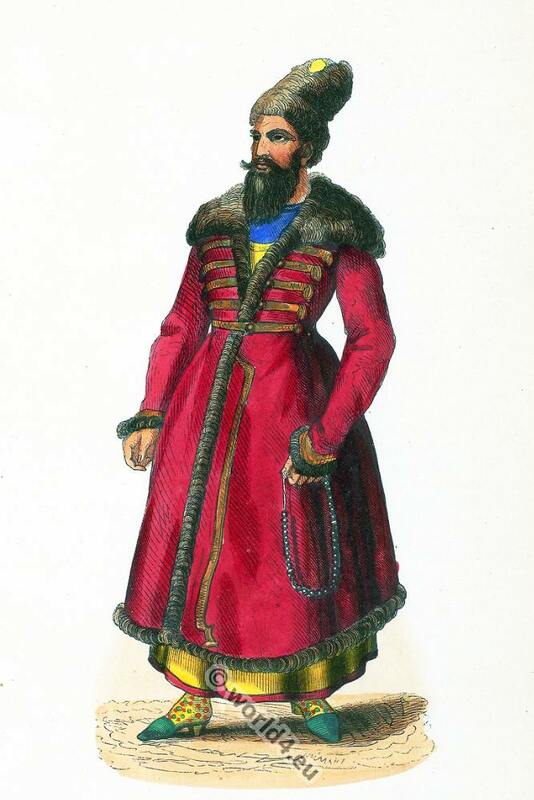 Iran 19th century costume. Noble Persian costume in 1840. 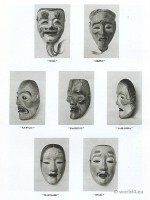 Source: Asian costumes by Auguste Wahlen. 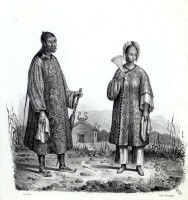 Manners, customs and costumes of all peoples of the world. How to wear an Indian Sari? 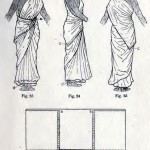 The method of draping. Traditional India Coolie in 1897. Hindu girl. 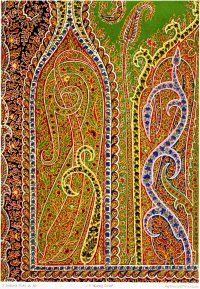 This entry was posted in 19th Century, Asia, Persia and tagged Auguste Wahlen, Historical Iranian costumes on 3/17/15 by world4.